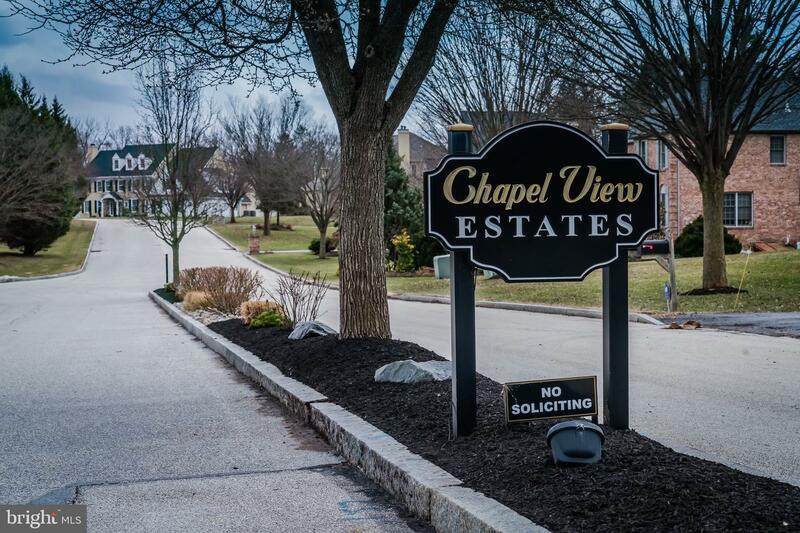 Welcome to 58 Dorchester Way, located in the beautiful Chapel View Estates community in the Phoenixville School District. 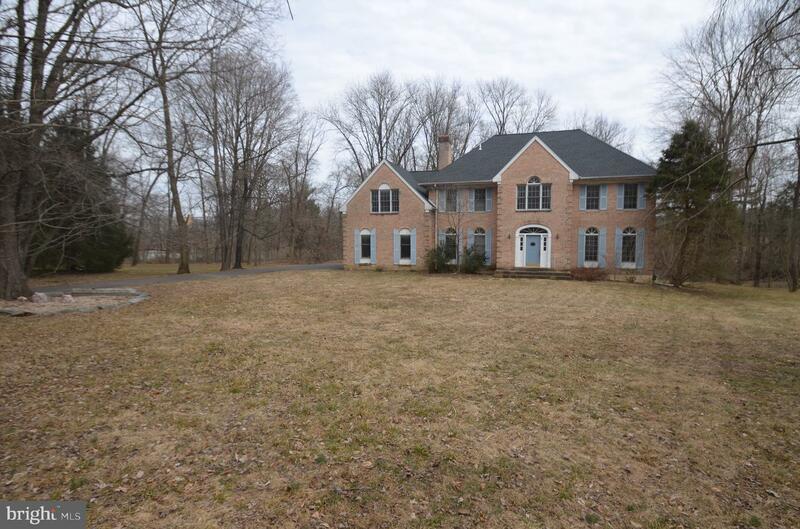 Situated on 1.5 acres, this sprawling 6 bedroom retreat offers a private parklike setting with views of the Pickering Creek Reservoir. 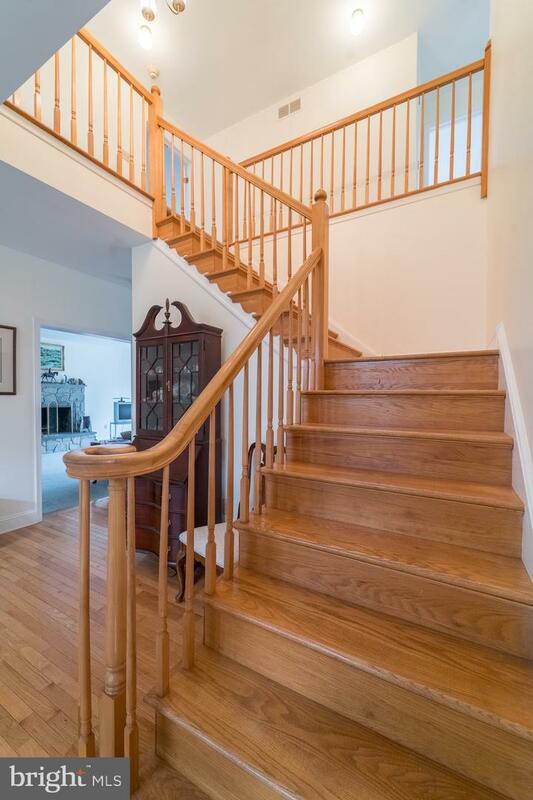 Enter through the front door and find yourself in the two-story foyer awash in natural light. 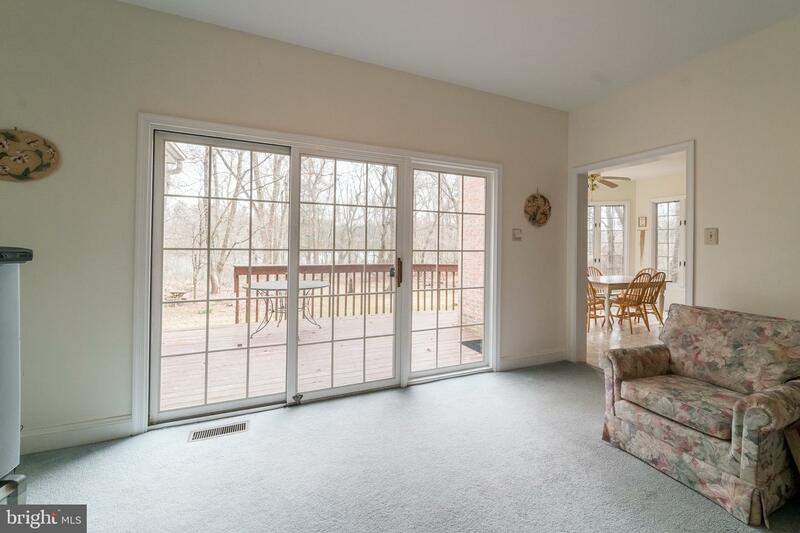 Beautiful hardwood floors lead you to a generously sized living room where you will feel right at home. 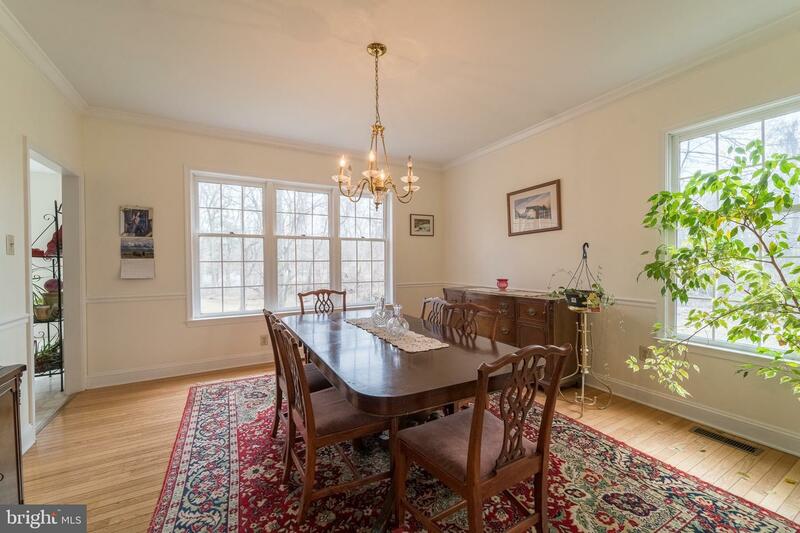 Living room leads to a traditional dining room with views of the beautiful setting outside and is adjacent to the large eat-in kitchen with an abundance of cabinet and counter space! 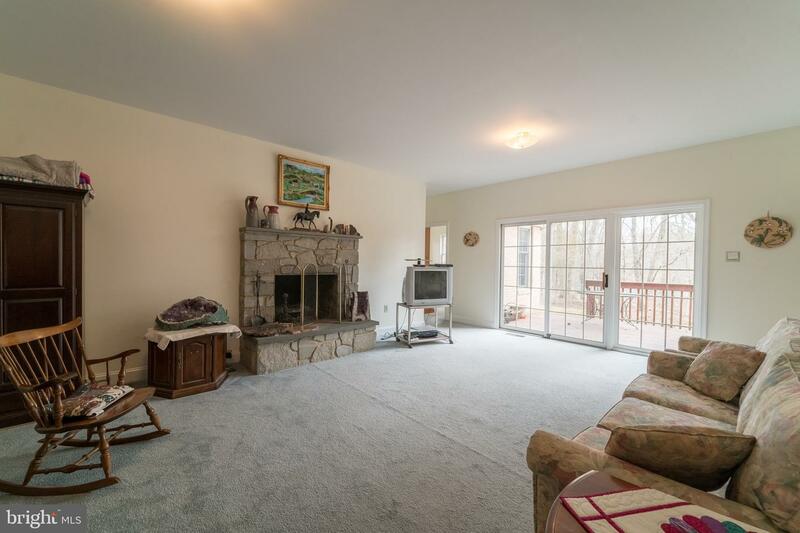 Through the kitchen, you will find yourself in the family room with gorgeous stone fireplace and sliding glass doors that lead to the rear deck.Additionally, the main floor includes an office, laundry room, full bath and large bedroom! 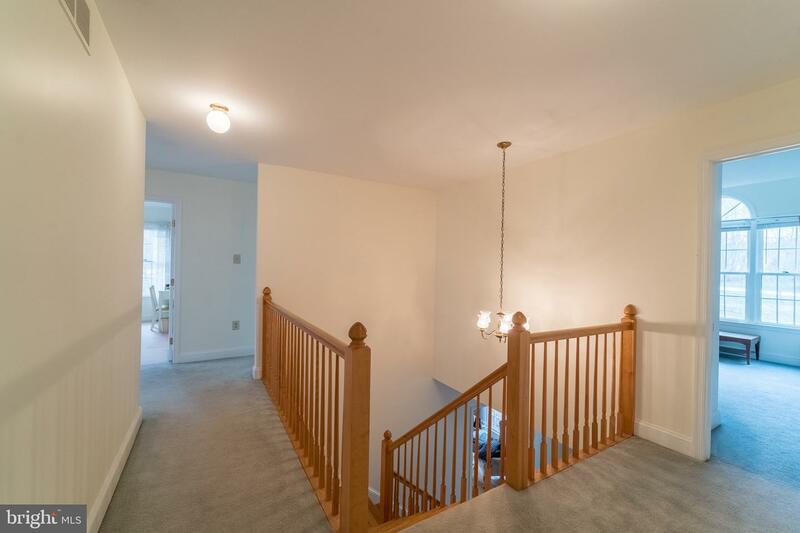 As you walk up the wide staircase leading to the second floor, you can just feel the size of the home. 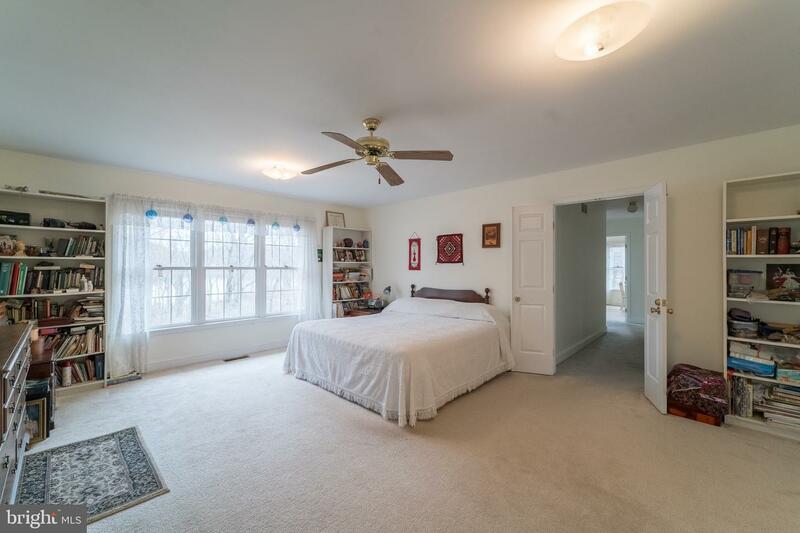 The master suite is the focal point of the home with a massive bedroom area, full master bath, an abundance of closet space, and a 500 sq foot sitting room! 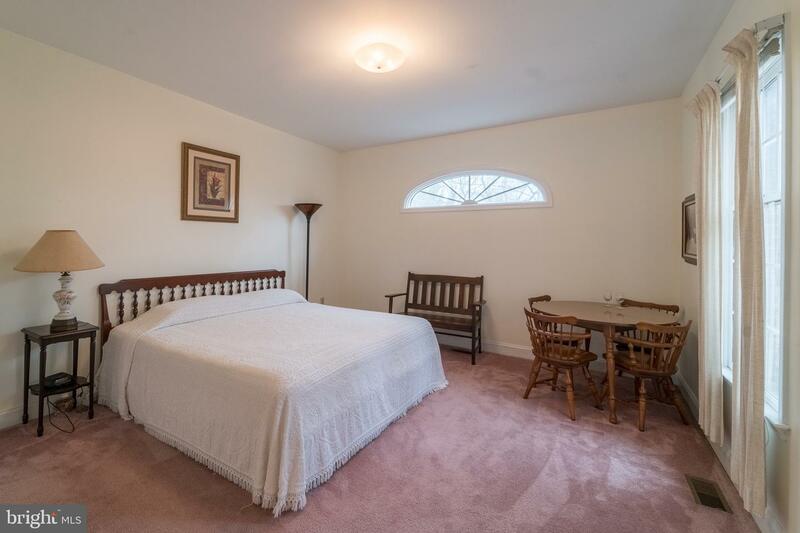 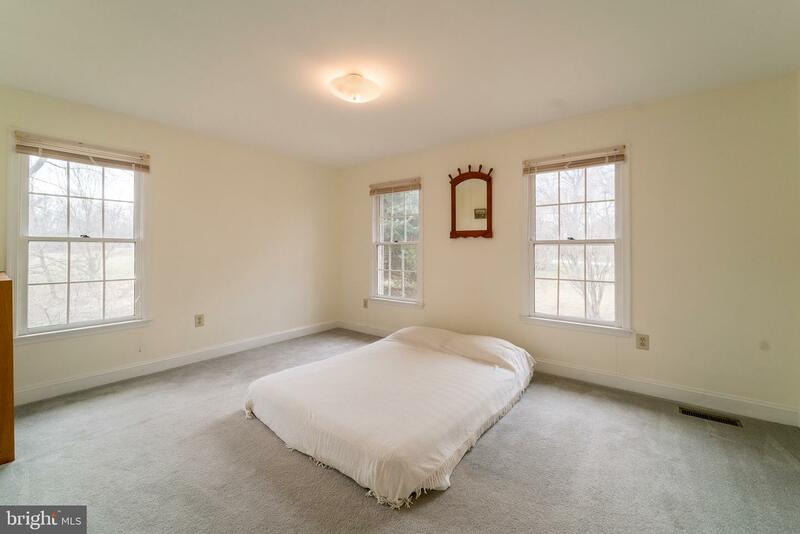 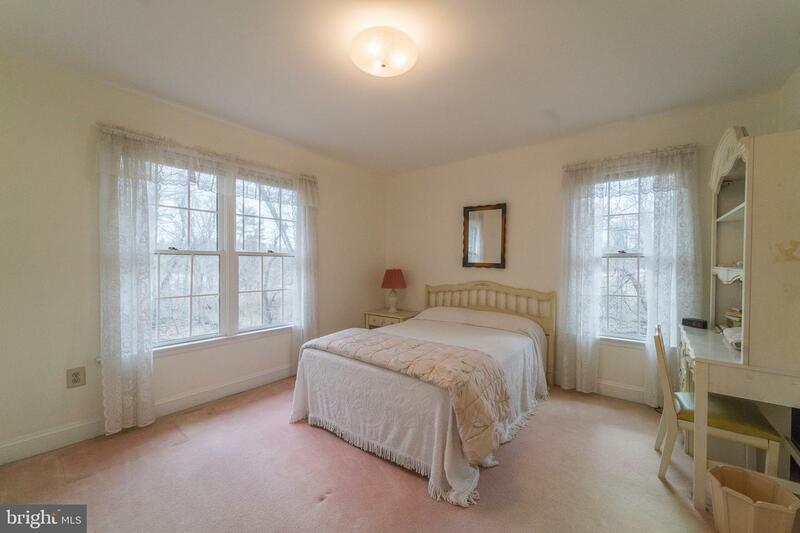 It is a master suite like none other and needs to be seen! 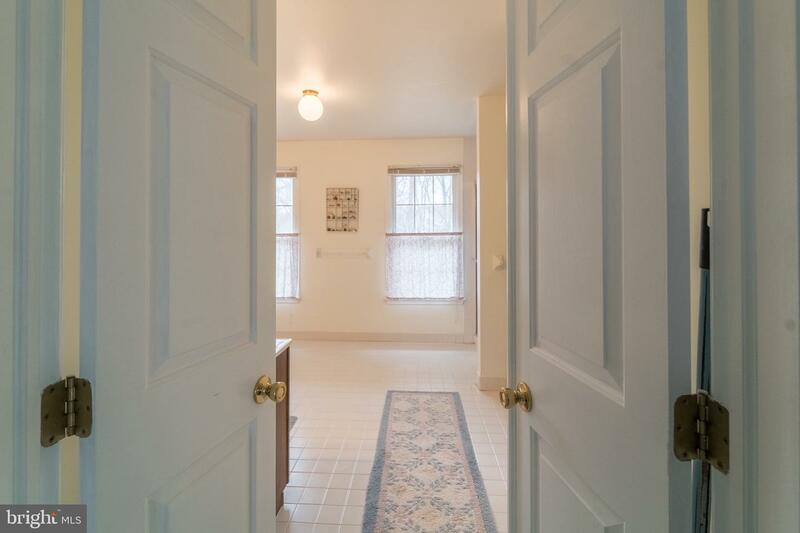 The second floor offers an additional FOUR bedrooms of ample size and a separate full bath as well as plenty of closet space. 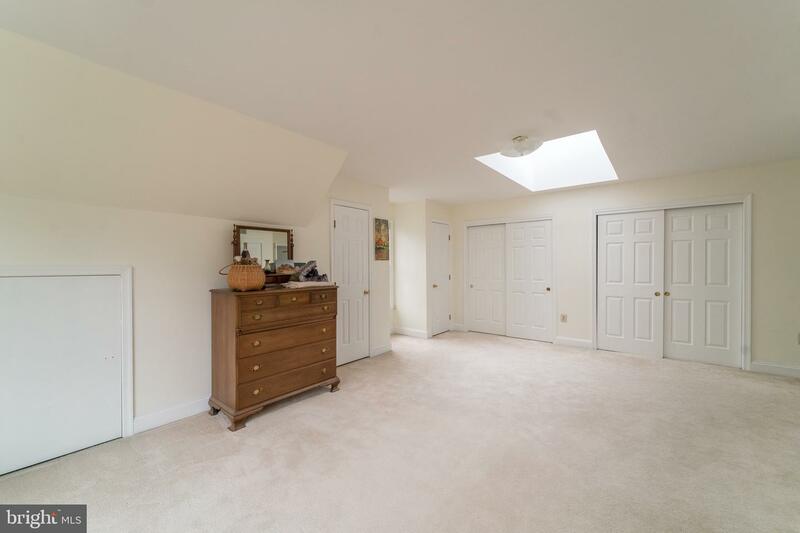 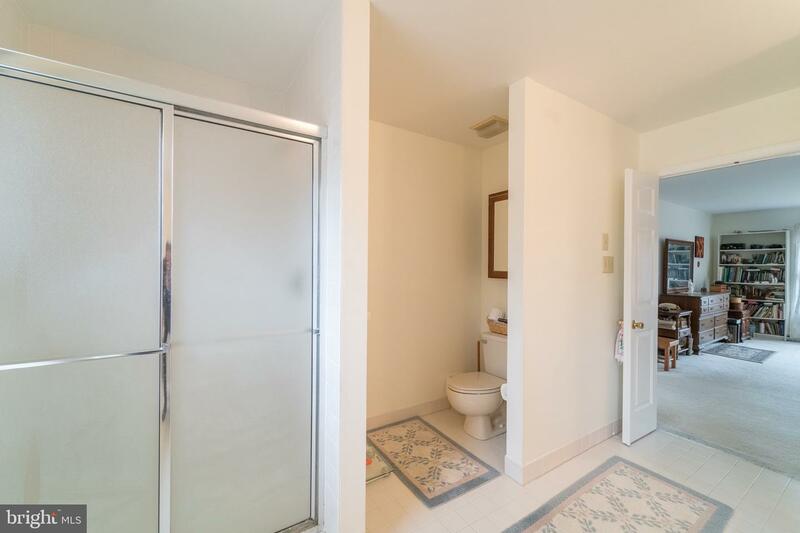 Enjoy the over-sized two car garage as well as the large unfinished basement with partial bath. 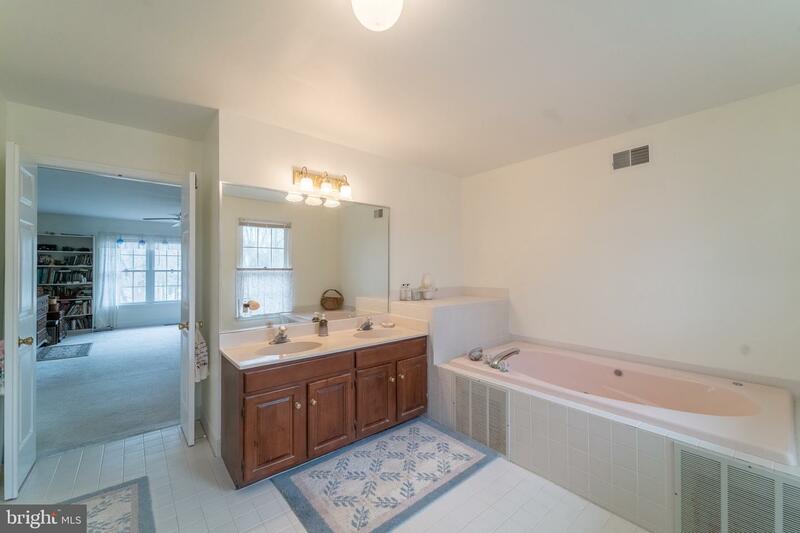 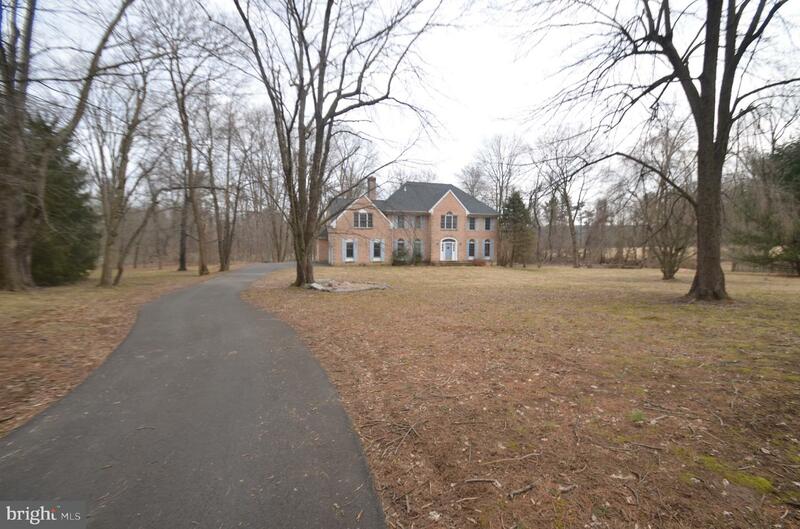 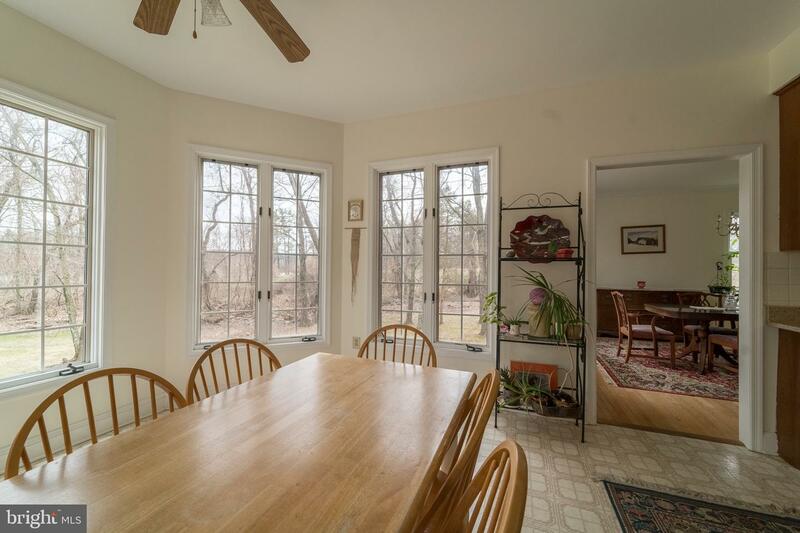 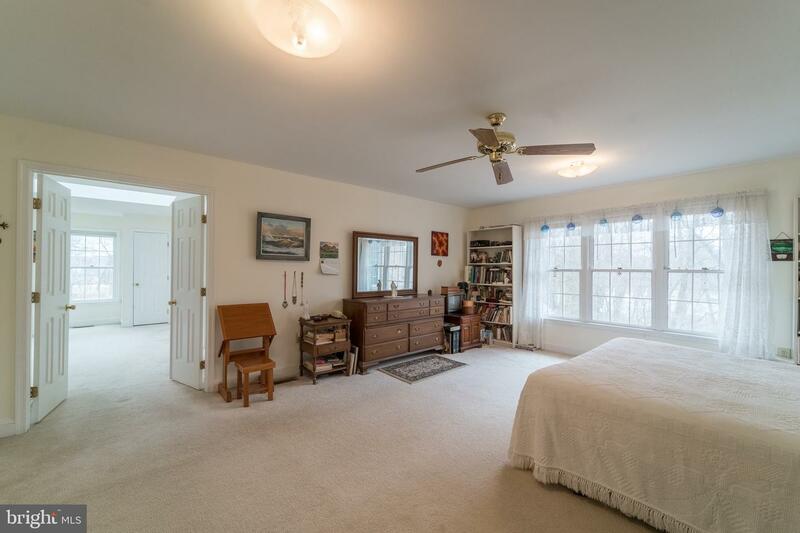 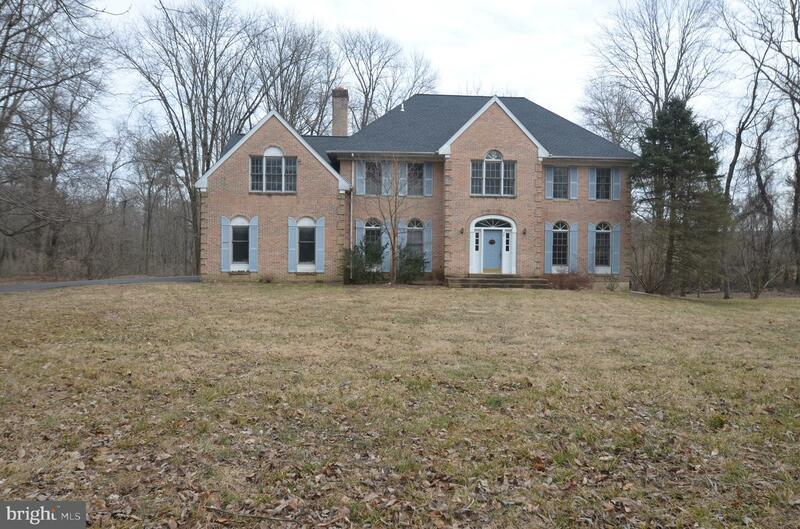 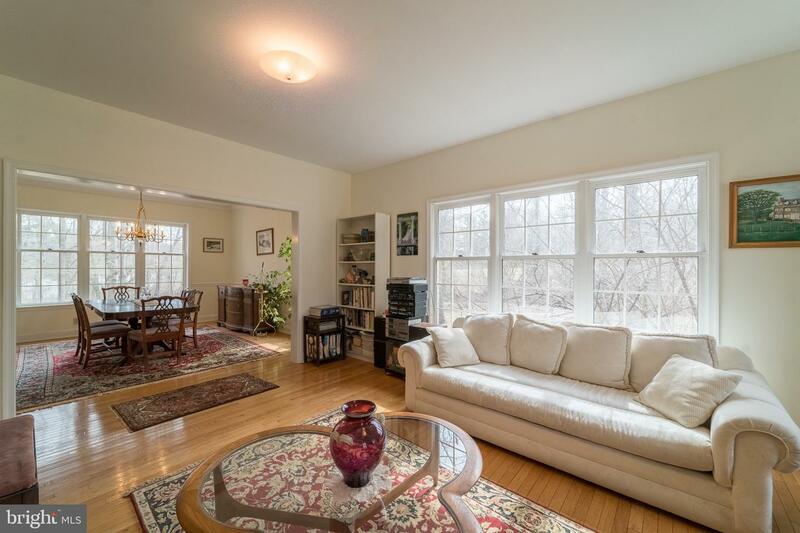 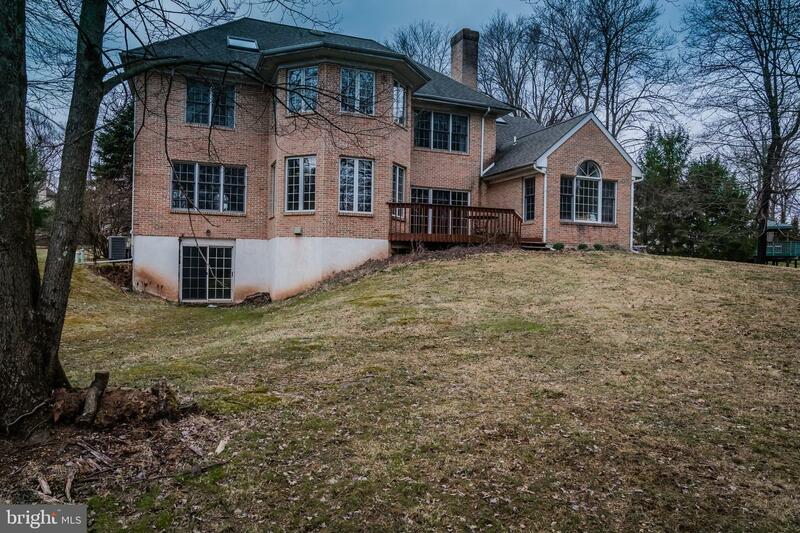 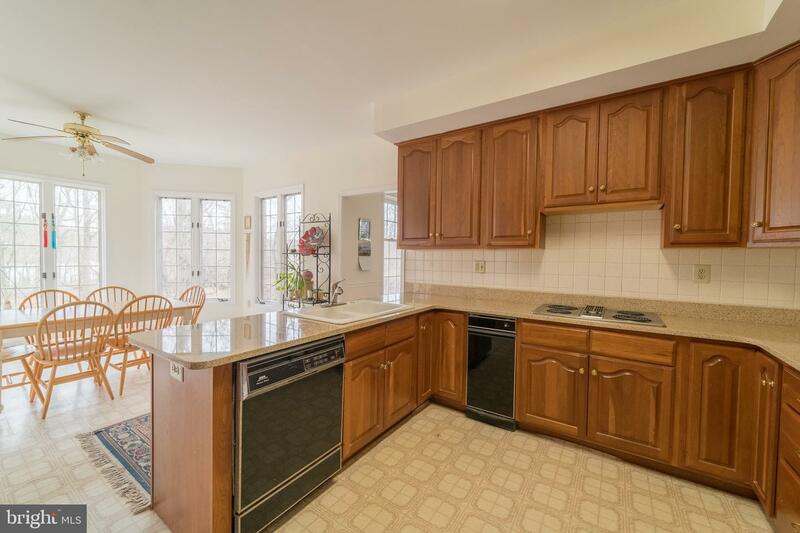 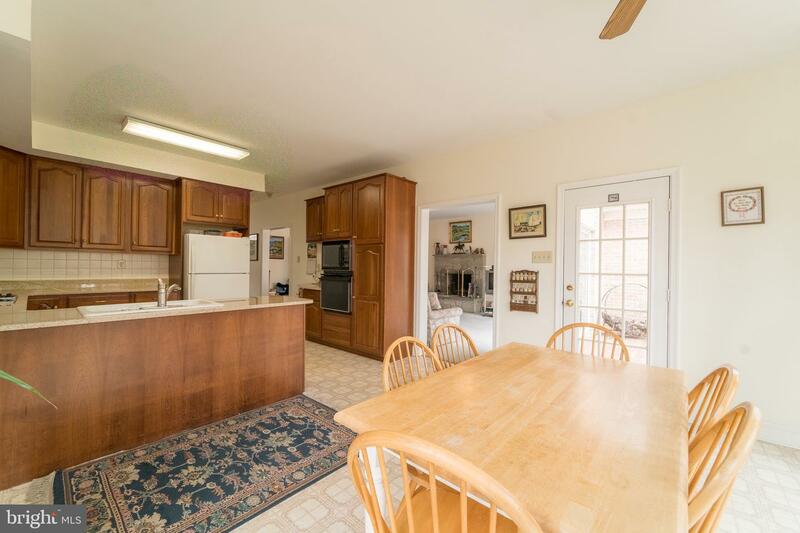 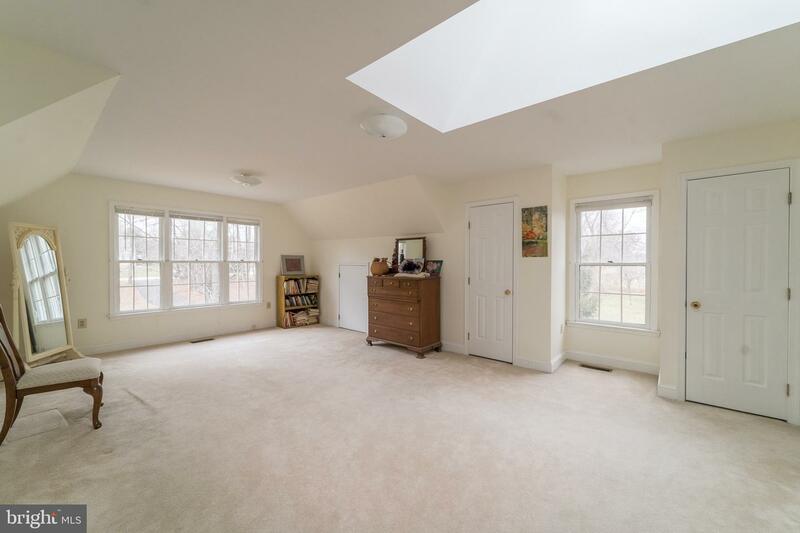 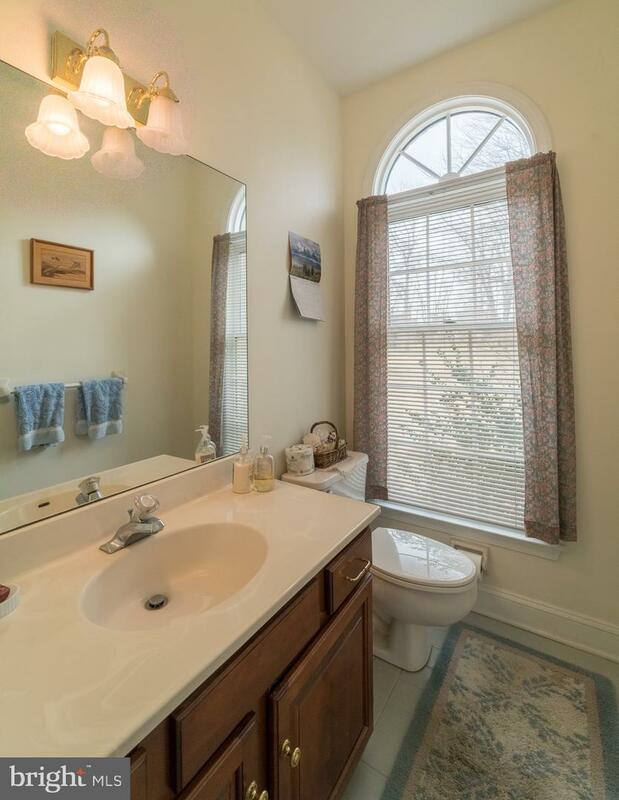 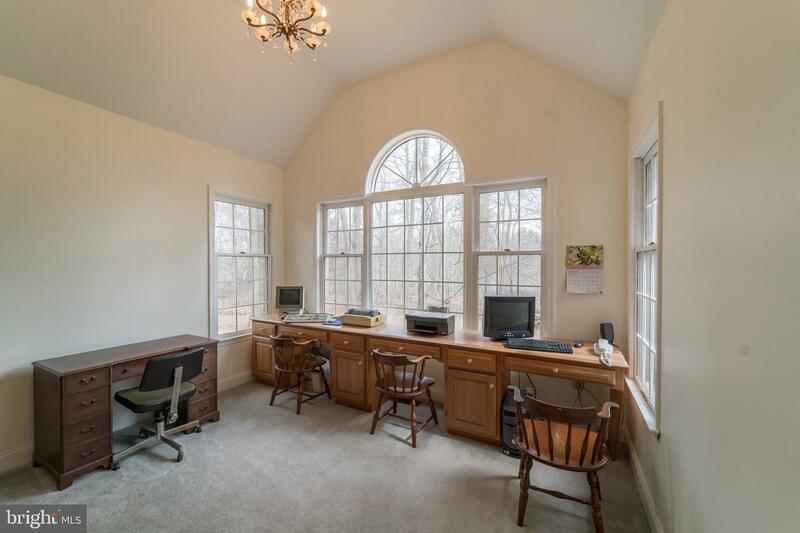 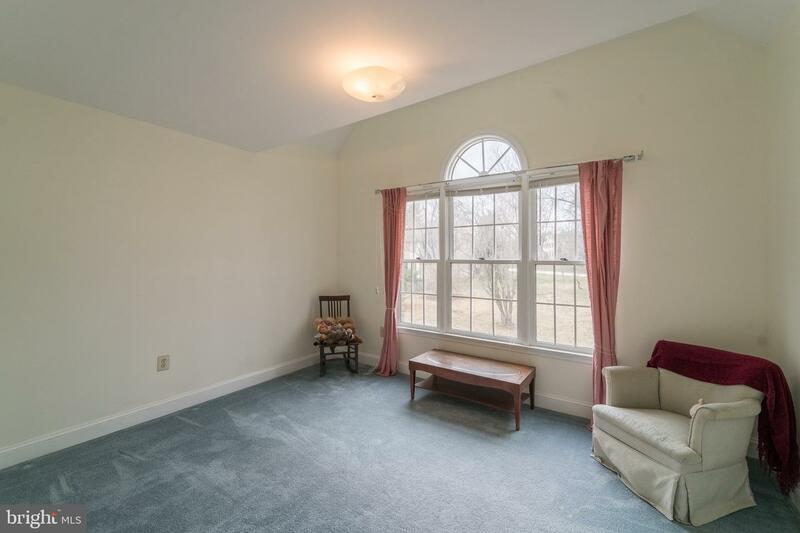 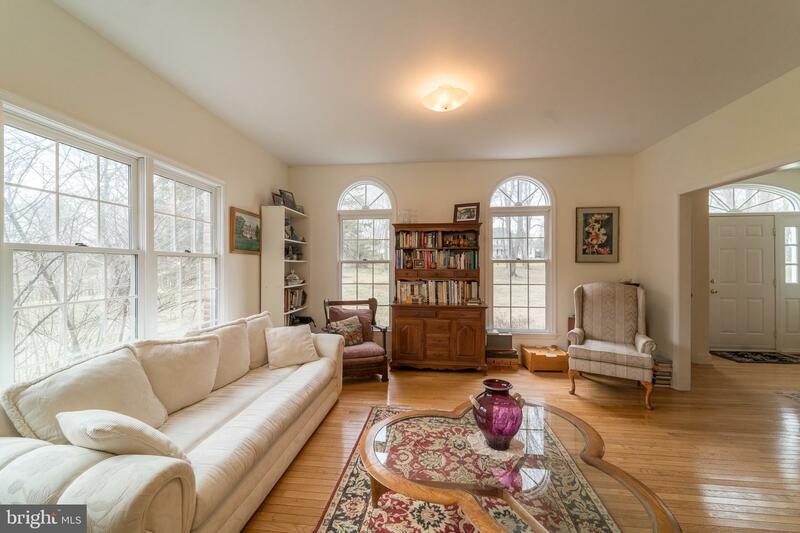 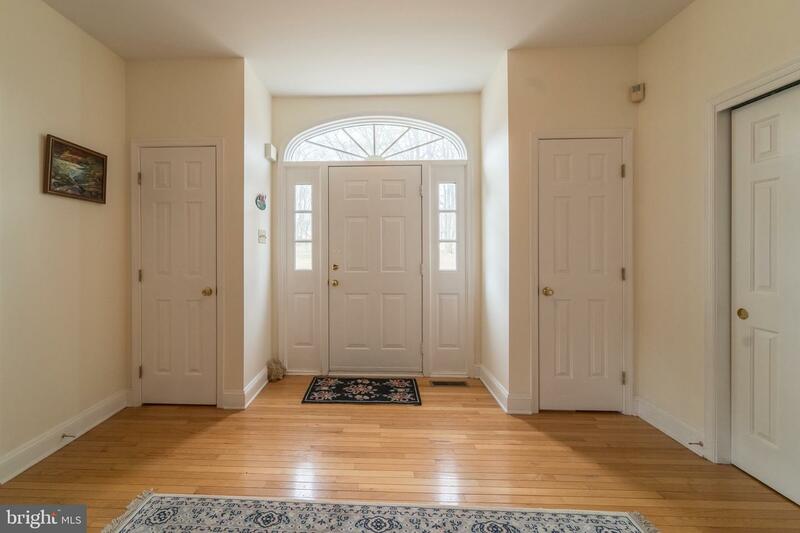 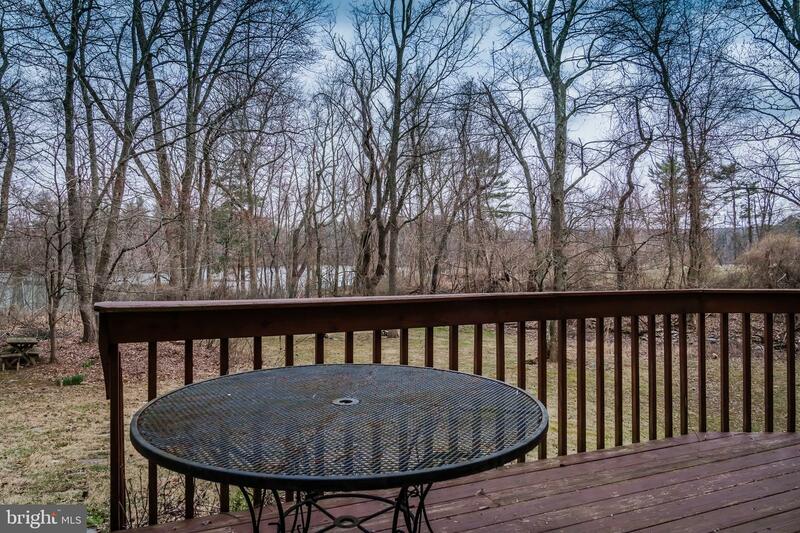 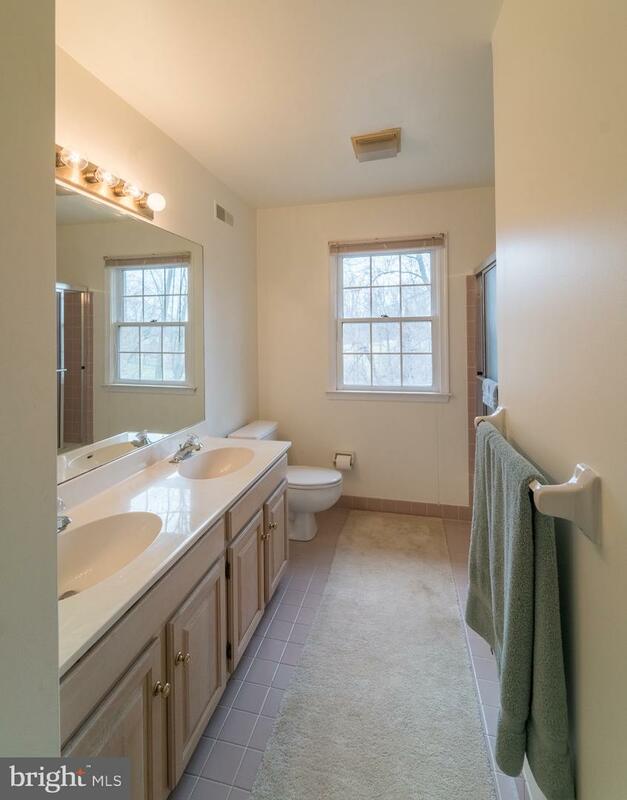 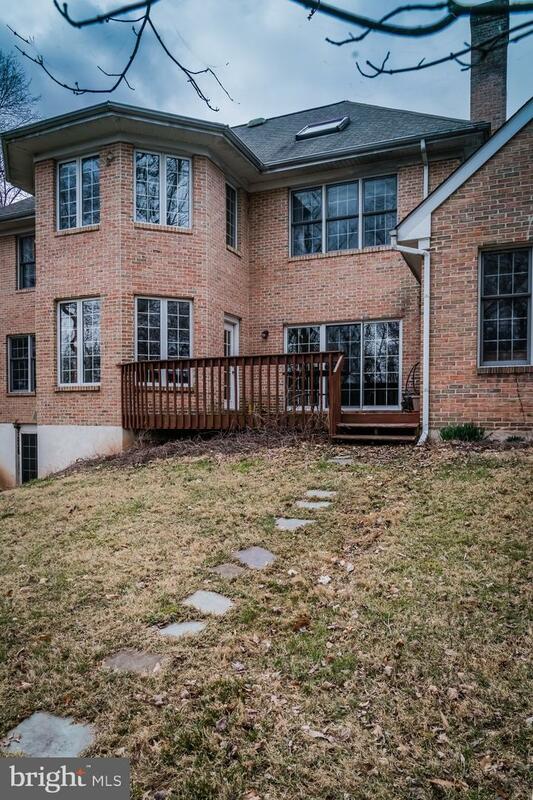 This spacious home is just minutes from routes 422, 202, 29 and 76 as well as the historical Valley Forge Park! 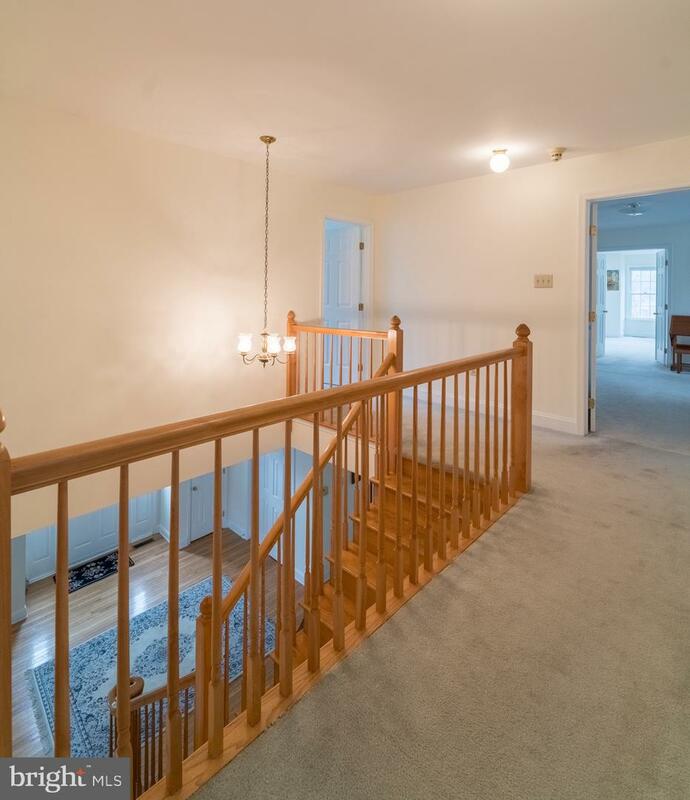 Schedule your tour of 58 Dorchester Way today!